Chong graduated from the University of UNSW medical school in 1990 and obtained his FRACGP fellowship in 2000. Since graduating from UNSW, Chong has spent 22 years working as a GP. The past 17 years he has been in the lower north shore and has recently relocated to be closer to home. 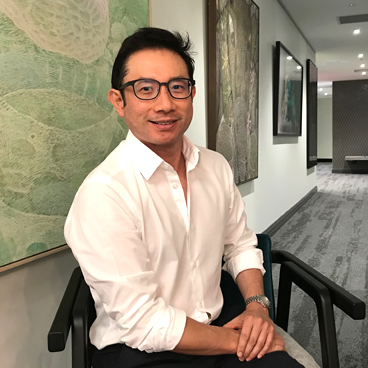 Although he sees himself as a generalist GP, Chong’s work has entailed a focus on preventative health, chronic disease management, mental health, men’s health, sexual health and travel medicine.